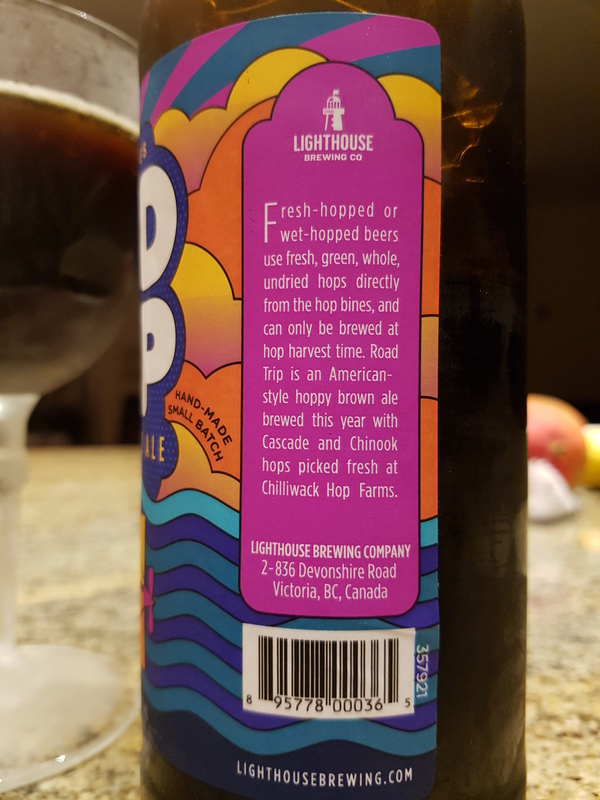 Road Trip – Lighthouse Brewing (Victoria, BC, Canada) | Justintoxicated. Visual: Love the artwork, big fan of the Beatles. Pours very dark brown with minimal head, thin ringed retention with a medium island, scattered singular streams. 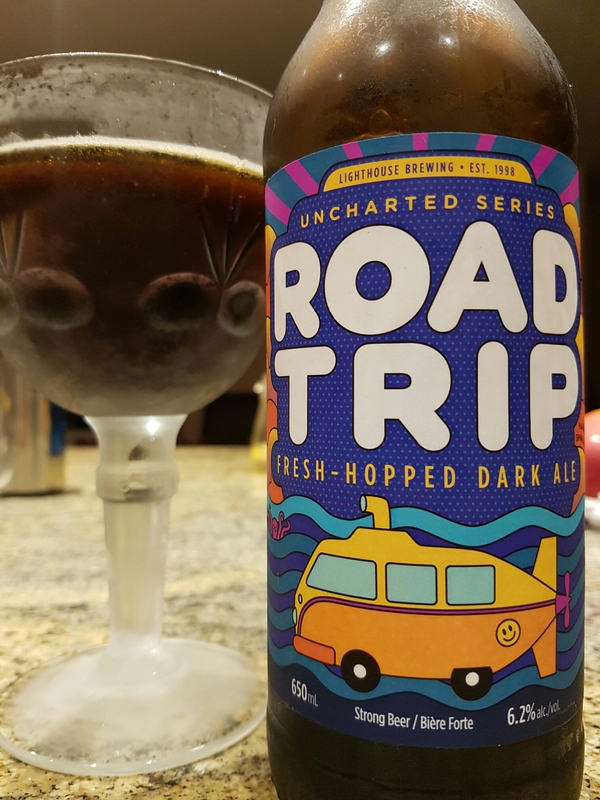 Summary: The initial brown sugar malty sweet attack is pleasant but once the hops kick in it becomes too resinous-airy and looses its structure. The finish has a bit of a gag reflex.